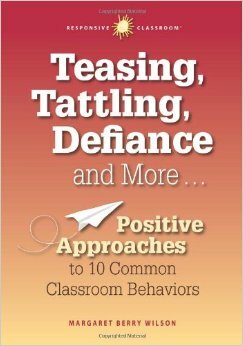 We highly recommend this book to all teachers. 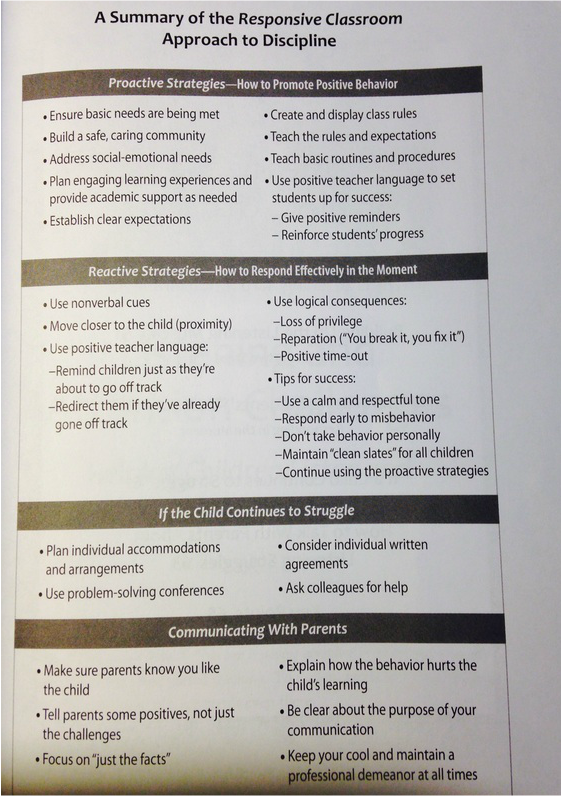 We would also like to introduce you to the positive approaches recommended in this book. 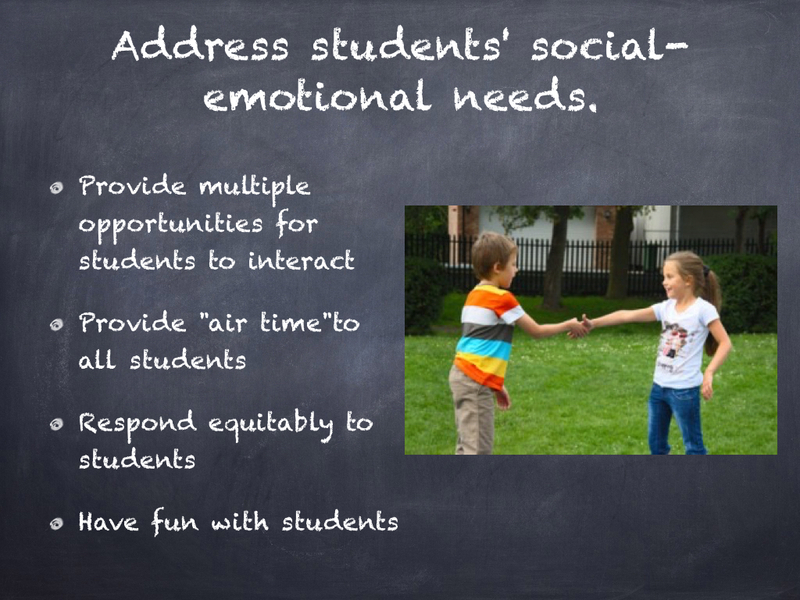 Keep in mind that these approaches are for the student we would label as tier one and not for those students with more intensive problems. 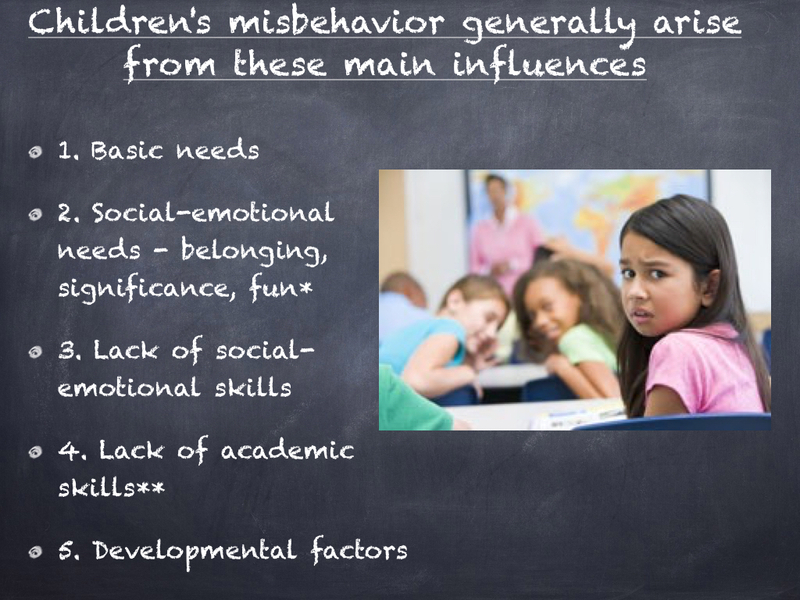 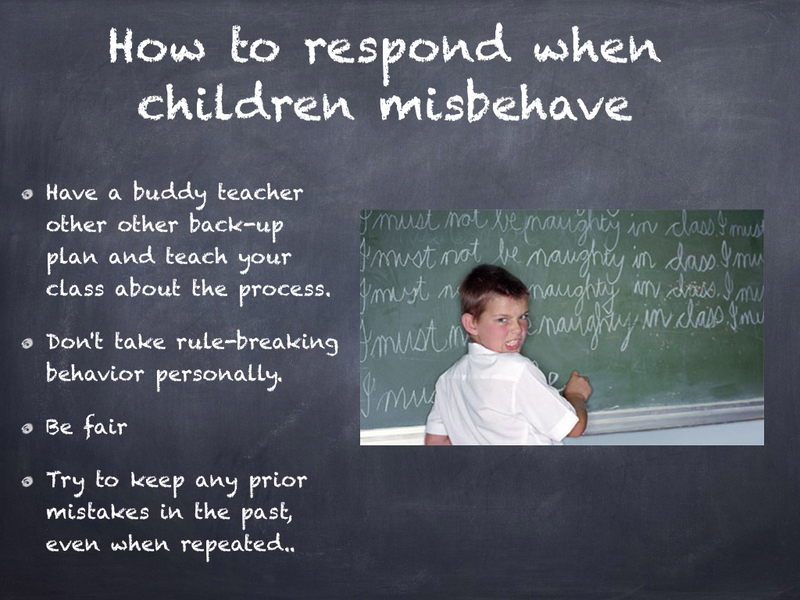 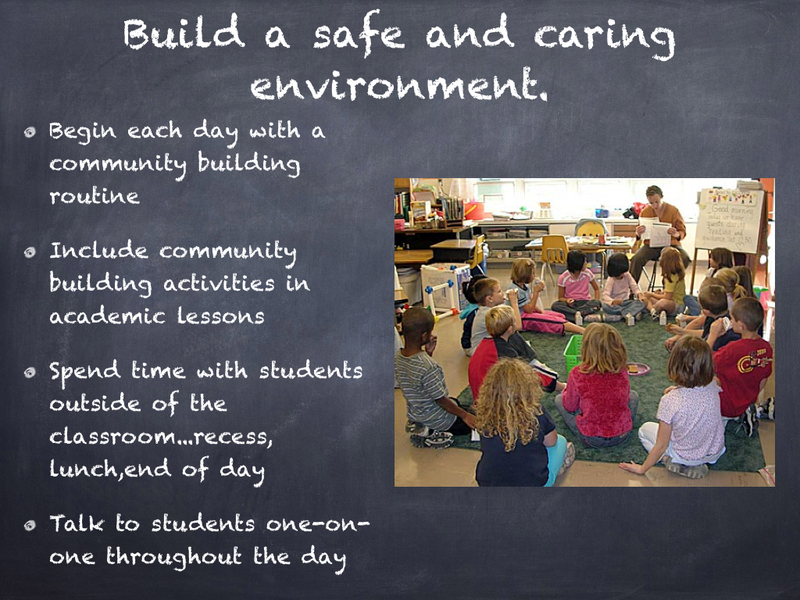 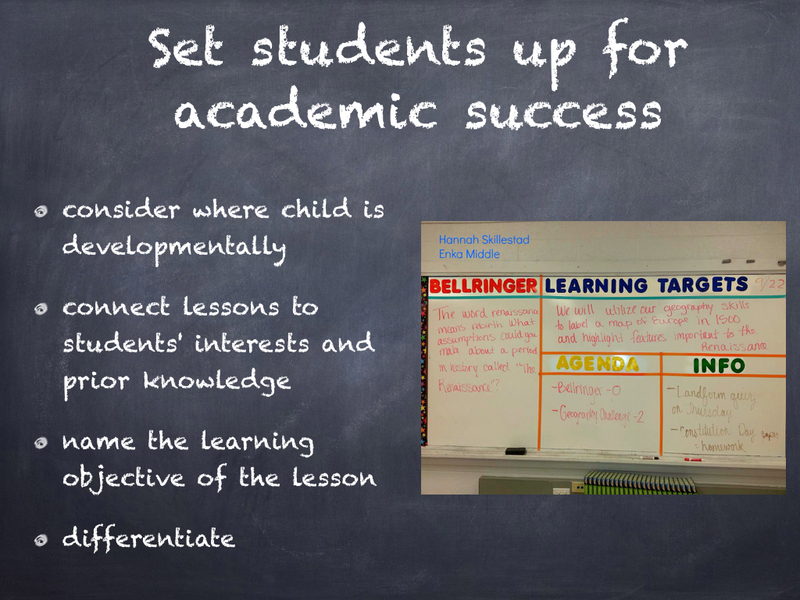 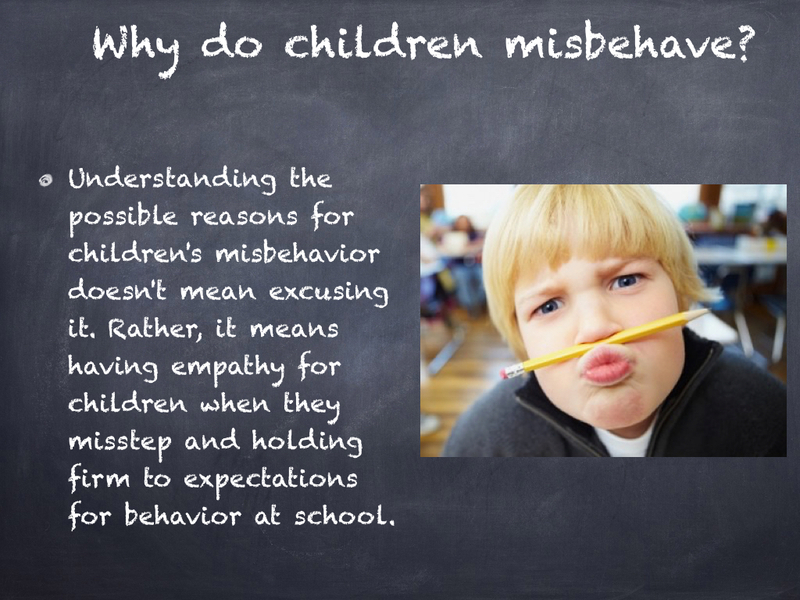 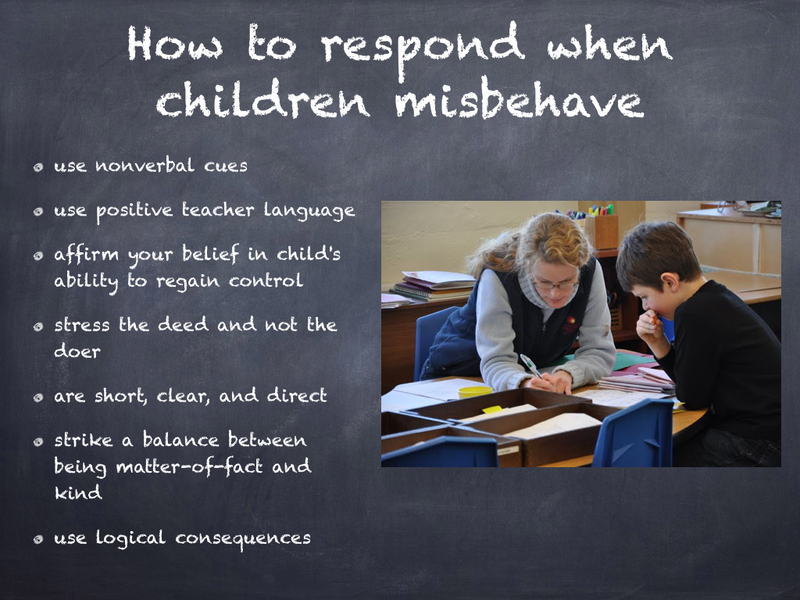 What are ten common classroom behaviors? 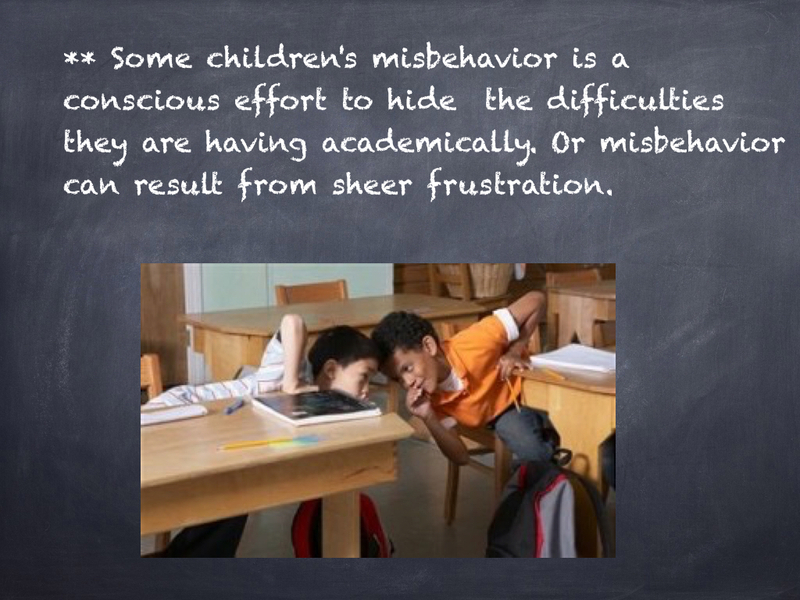 Trauma can have a huge impact on children's behavior! 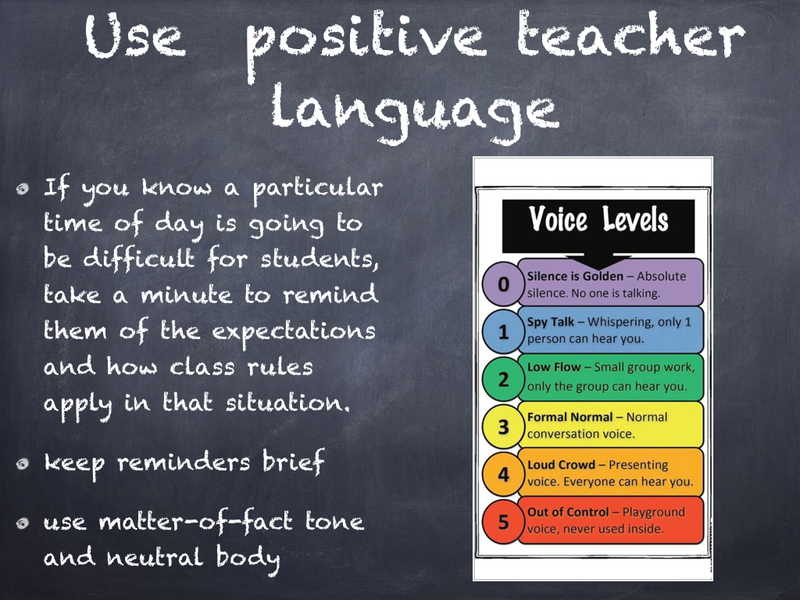 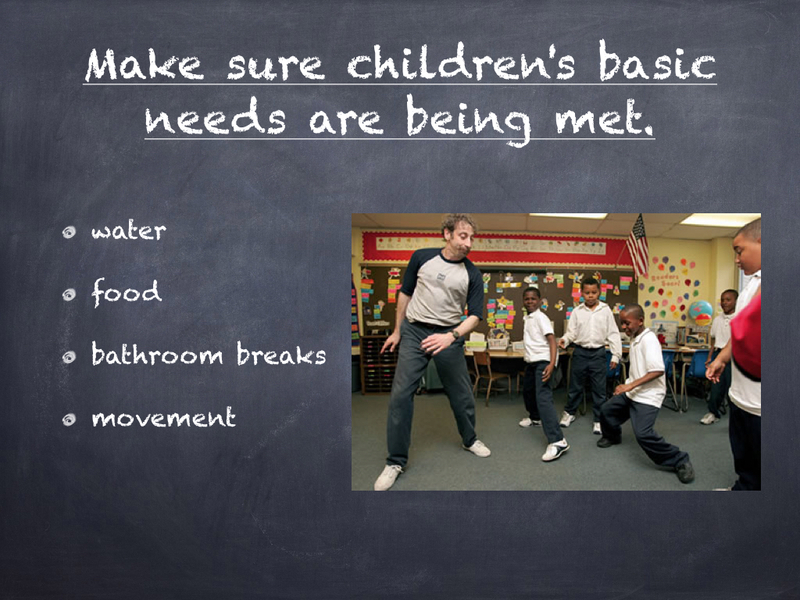 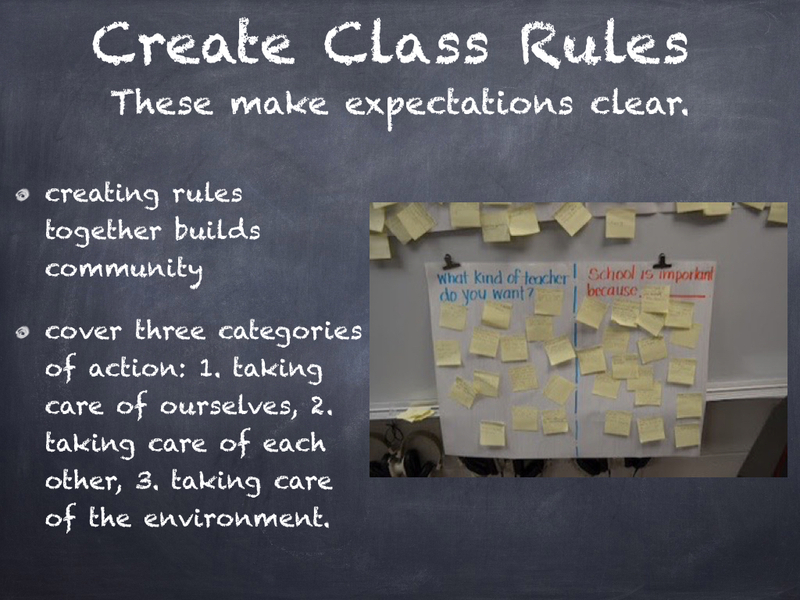 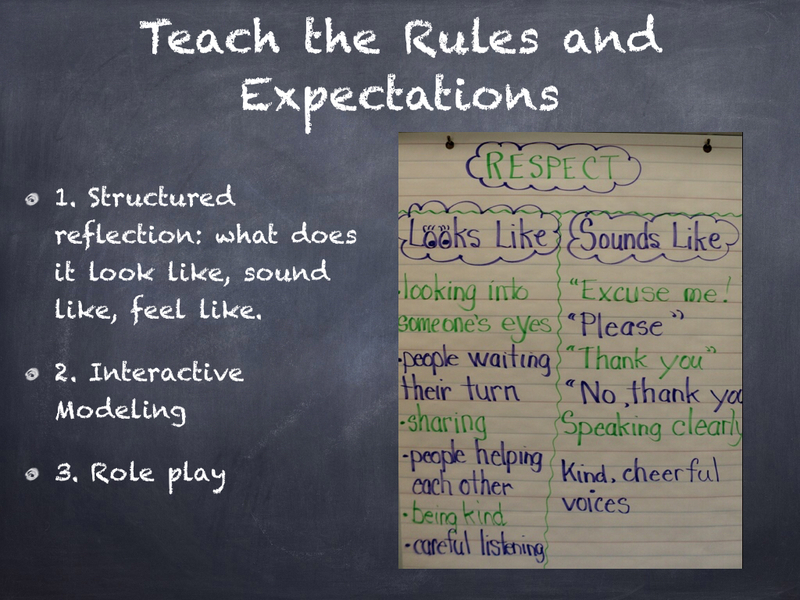 Create class rules and expectations. 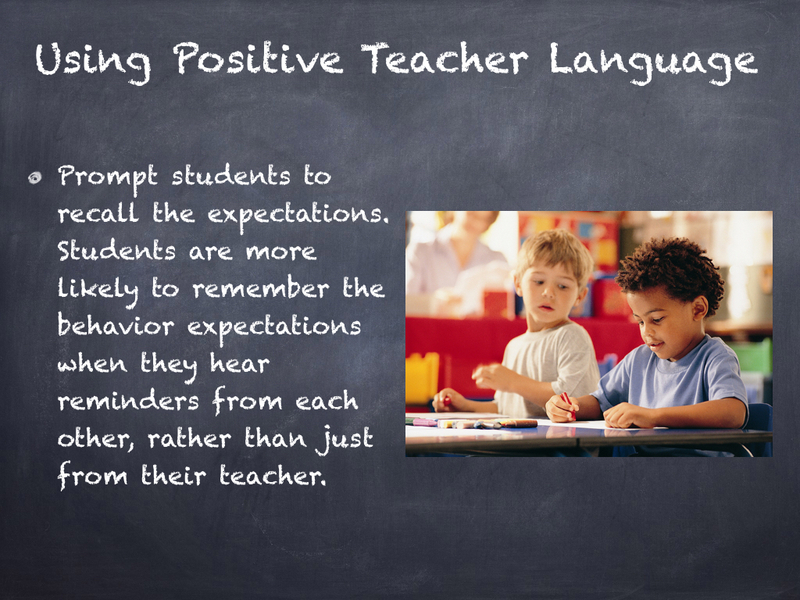 Then teach them!